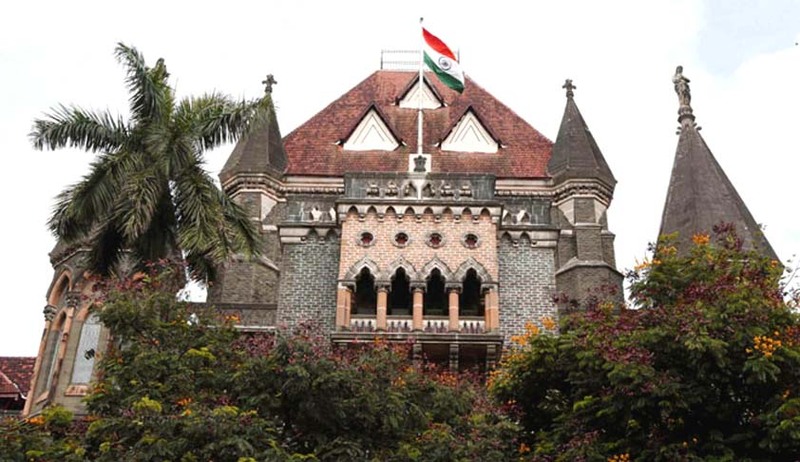 A division bench of Justice Abhay Oka and Justice GS Kulkarni of the Bombay High Court has cautioned family courts to follow the law in letter and spirit, while hearing matters of divorce with mutual consent. The bench was hearing an appeal filed by a 36-year-old woman against a judgment of the Principal Judge, Family Court, Mumbai. By the judgment dated June 20, 2015, her husband’s marriage petition was converted into a petition for divorce with mutual consent under Section 13B of the Hindu Marriage Act, 1955, and the decree of divorce was passed in terms of consent terms dated June 12, 2015. An affidavit of evidence was filed before the family court on June 20, 2015. It was stated in the affidavit that both parties had agreed to a one-time alimony of Rs.3 lakh to be given by the husband and the custody of their 14-year-old son would be given to the father before the family court and “both parties shall not interfere with each other’s lives after a decree of divorce is passed”. However, the appellant, who was the respondent in the divorce petition before the family court, was not present while the judgment was pronounced. It is crucial to note that she did not file an affidavit of evidence along with respondent husband. It was submitted by appellant’s lawyer Amey Deshpande that the consent terms, under which the decree for divorce with mutual consent was passed, were not acceptable to his client. He further submitted that the husband had committed a fraud by lying to the court that all consent terms were fulfilled as a notarised document dated January 14, 2015, executed by the relatives of the husband himself, was not disclosed before the family court. It was also submitted that the decree was passed without giving a fair hearing to Deshpande’s client. The notarised document was an undertaking by the relatives of the respondent, which stated that Rs. 9 lakh was part of the one-time permanent alimony. The bench firstly observed that the family court decided to allow conversion of marriage petition into a petition for divorce under Section 13B, without any corresponding amendments being made to the petition. Secondly, the appellant wife’s absence was reason enough for the family court not to proceed with the pronouncement of decree of divorce by mutual consent. Terming the approach of the family court judge “defective and incorrect”, the bench stated that the judgment was oblivious to provisions of Section 13B read with Section 23 (1) (bb) of the said Act. The bench observed that the one-time alimony of a mere Rs.3 lakh under mutual consent terms appears unconscionable, considering that the respondent husband is Commissioner of Sales Tax with the state government. This could have rectified if the appellant would have been given a fair hearing in the matter, as the appellant could have place on record an undertaking by the husband’s relatives. The court then quashed and set aside the family court judgment and directed the marriage petition to be heard afresh.